Relations Between Two Countries. 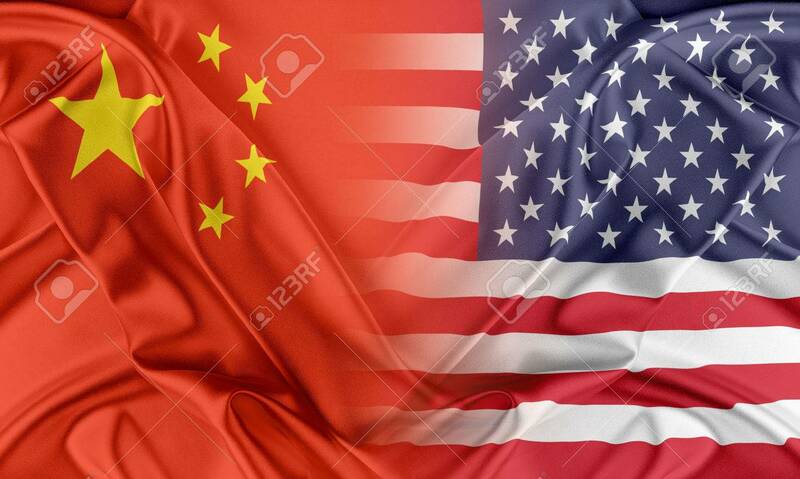 USA And China Stock Photo, Picture And Royalty Free Image. Image 43658696.